USTA League Tennis is the world's largest recreational tennis league providing organized, structured team matches for all ability levels. 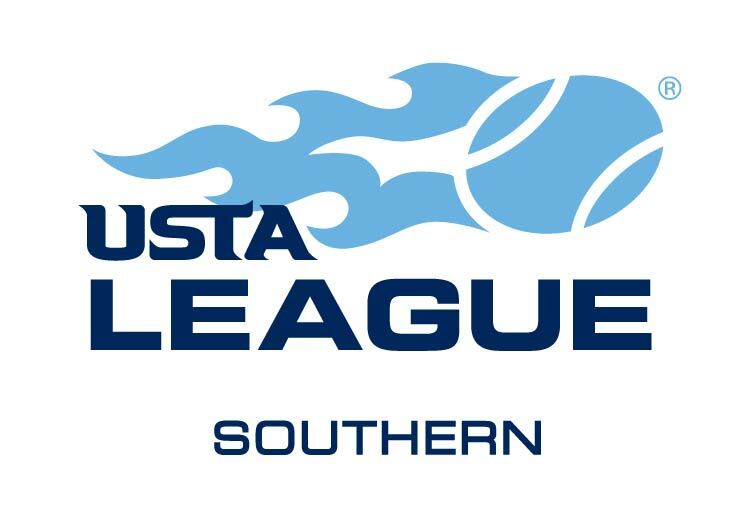 Approximately 500,000 players compete nationwide, with over 124,000 adult and senior players coming from USTA Southern alone. The program is open to women and men 18 years of age and older and features a local, state and sectional championship and culminates in a national championship in each skill level (NTRP levels 2.5 - 5.0). Whether you are a beginner or a more advanced player, this program has a spot for you. There is no better way to have fun, make friends and compete than USTA League. Are you looking for information about your local USTA League (adult) team's schedules, dates, rules, etc.? USTA League is run by our Local League Coordinators with the overview of our State League Coordinators. For information about your local league, contact the Local League Coordinator and/or State League Coordinator in your area. Need to check stats and standings for your league team? Or want to review the draw for the big tournament this weekend? Download the USTA Mobile App for your iPad™, iPhone®, iPod touch® devices at the App store and get USTA League and Tournament information anywhere at any time. Download now. Click here for iPhone App FAQs. Creating your online USTA Account gives you access to new enhanced features - a personalized "My Tennis Page" that displays your current player record for USTA programs and events and highlights upcoming play opportunities in your area. Also, USTA Members can easily access USTA League stats and standings, as well as self-rate (NTRP rating) without having to join a team. Create your "My Tennis Page." Your USTA login also works on USTA.com and NetGeneration.com.